R is for Ronnebeck! : To. Die. FOR! 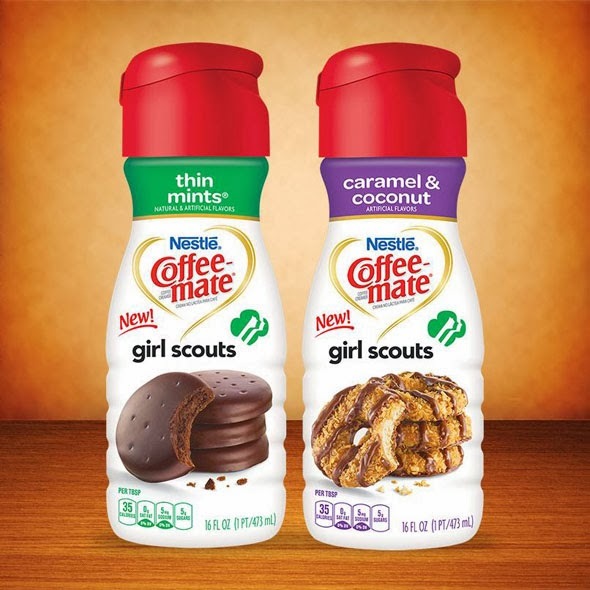 Stop what you're doing, and go to the store - buy one (or both) of these creamers for your coffee!